The Undertaker's Western mortician and zombie-like style has made those with a darker side feel a little less geeky when it comes to watching wrestling. It has also given people an excuse to wear a leather duster. 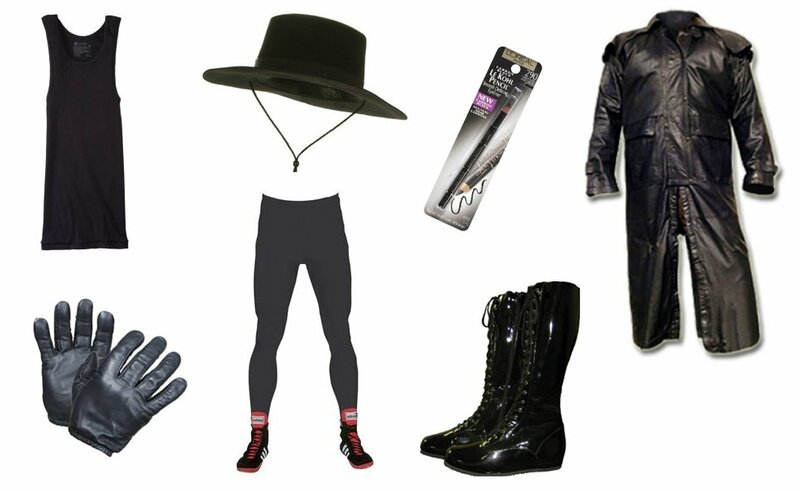 But if you really want to get the full look of The Undertaker you'll need to layer on the black eyeliner. Otherwise your menacing look won't look as menacing. Most people remember Andre the Giant for his role in The Princess Bride. 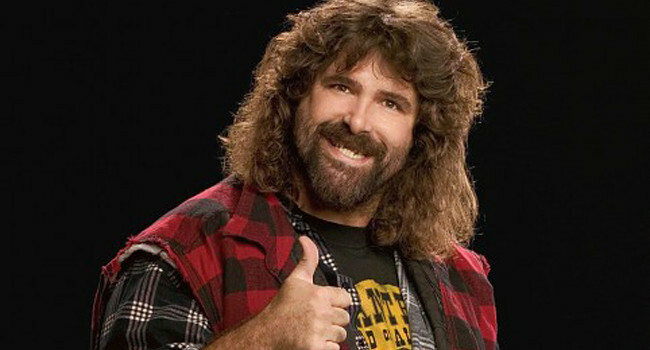 For wrestling fans he is a major part of WWF history. 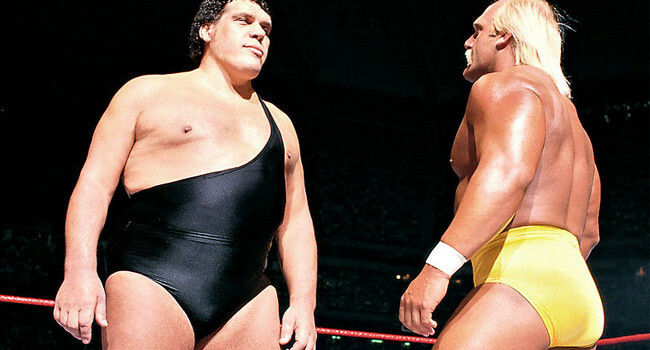 A magnificent presence on his own, Andre didn’t need a flashy costume to stand out in the ring. While you may not be able to pull off the height, you can replicate his look with a black singlet, though you should cut one strap off if you want to be authentic. Known as “The Grand Wizard of Wrestling” Ernie Roth was a sight to behold. 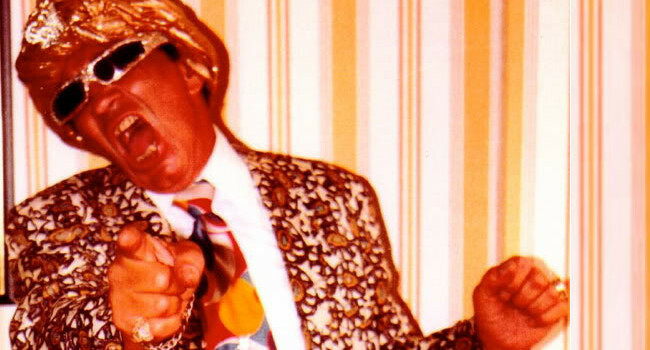 The manager of several wrestling heels, he often wore clashing patterns and sequined jackets. However, his flamboyant look doesn’t stop there. If you want to be a true version of The Grand Wizard you need a brightly colored turban. You can add a few feathers and jewels to take it one step further. Ernie would approve. Jeff Hardy is an American professional wrestler, singer-songwriter, painter and musician. He is currently signed to Ring of Honor, where he is one-half of the ROH World Tag Team Champions in his first reign. 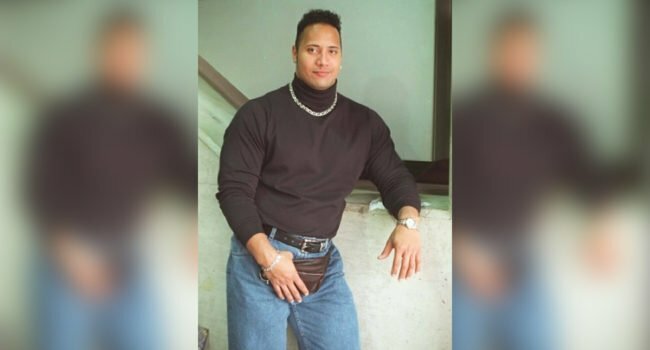 It was the year 1994 when former pro wrestler and movie star Dwayne “The Rock” Johnson reached peak ’90s fashion, decked out with chain necklace over black turtleneck, gripping a brown leather fanny pack. Don’t forget a pack of tissues so you can keep your turtleneck spotless while leaning casually against various backdrops. 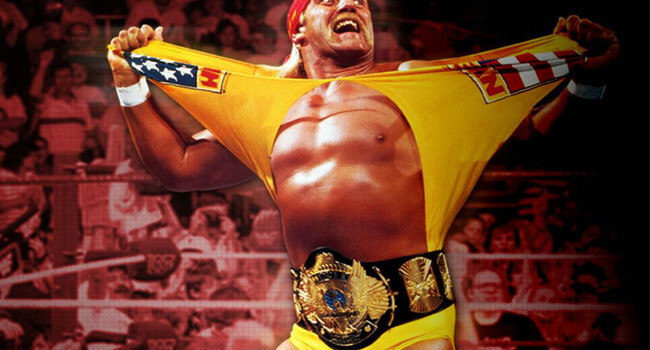 From feather boas to apparel bearing his own name, Hulk Hogan’s ring attire has varied throughout his career but he has stayed true to the colors red and yellow. No matter which variation of his outfit you choose, unless you’re built like the Hulkster you want to make sure to include a pair of black wraparound sunglasses. Otherwise you could end up looking like a walking McDonald’s advertisement. New Elite Jersey free shipping with paypal also free gift can get.